Come and join the kids today during the 11:00 Children’s Church in the Outback! 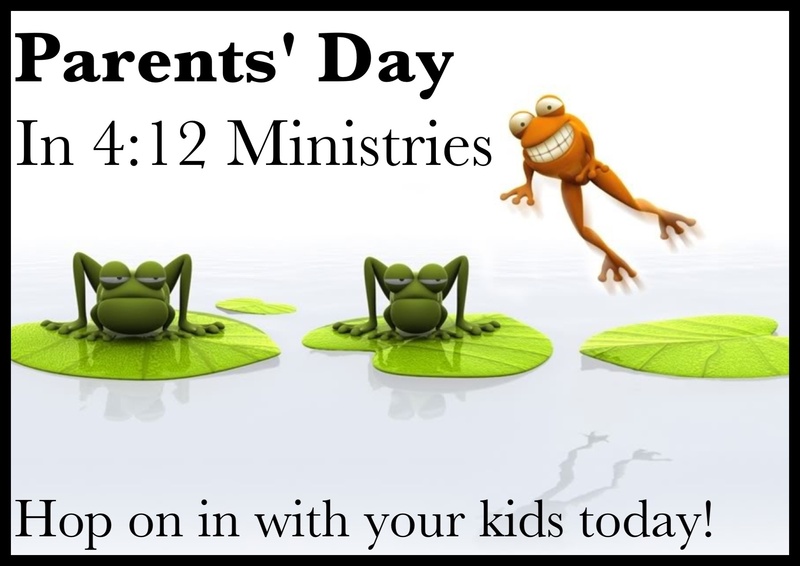 This entry was posted in Kids, Parents and tagged Parents day by MV 4:12 Ministries. Bookmark the permalink.